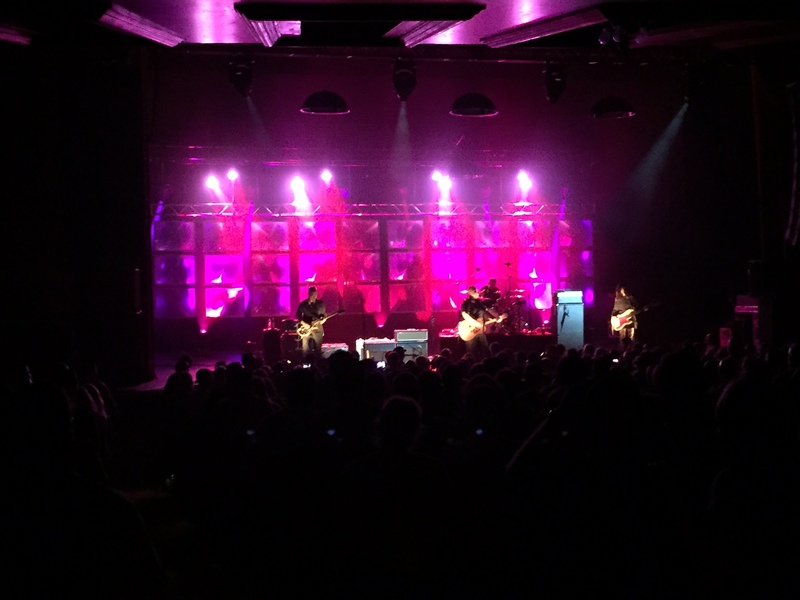 The Pixies rock Old National in downtown Indy. I felt like I watched two concerts Saturday night. In the first, I saw a rote but solid run through of the Pixies catalogue. It wasn’t bad, but it just felt a little uninspired. But then, late in the show, the Pixies started in on Indie Cindy and the energy changed. From that point throughout the final half hour of the show, we got to see an energized, engaged band that really blew the crowd away. I’d never seen the Pixies live before, one of those bands I’d just never managed to synchronize schedules with. That last half hour made me glad I’d made the trip.